Oh stars of the sky! 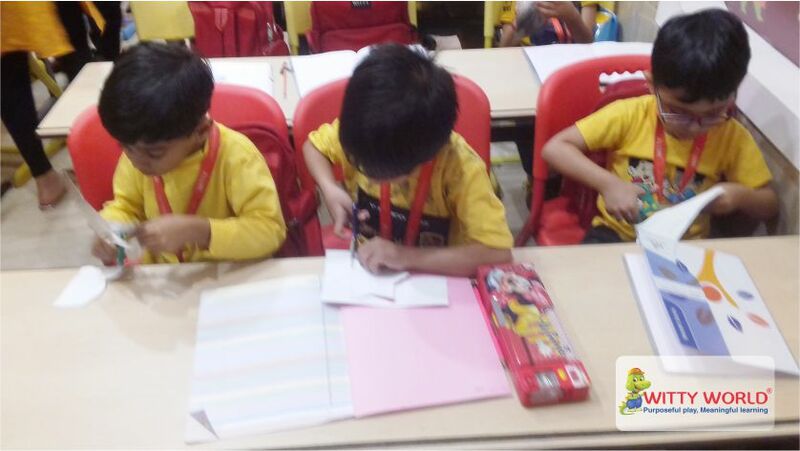 How do you shine up so bright? Who flutter and fly all night? To make me smile happy and bright. Sr. KG and Grade 1 children of Witty World enjoyed an evening of 'Star Gazing' with their friends on Monday, January 22, 2018. 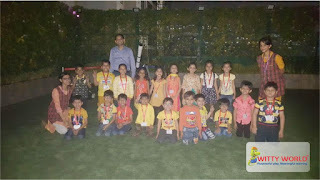 As a complete deviation from their usual school routine, they came to school in the evening. 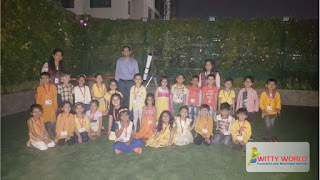 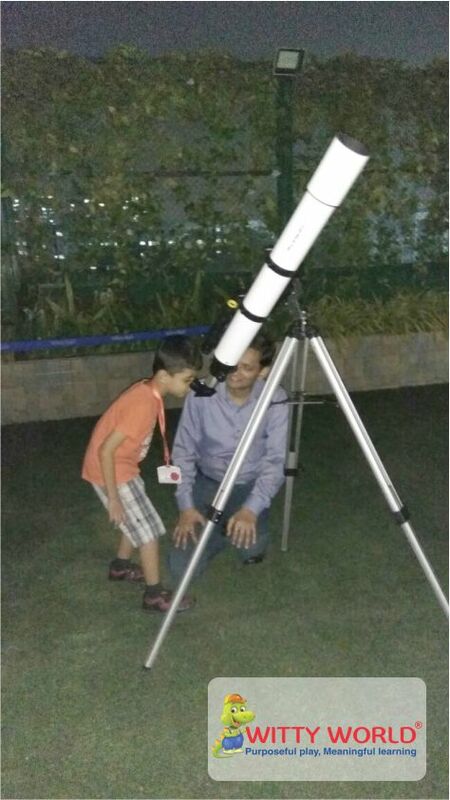 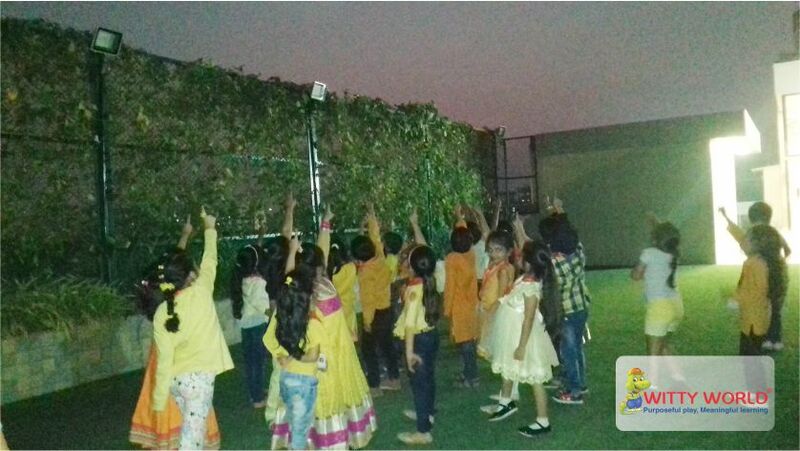 Mr. Chintan Joshi, a certified star gazer, recommended by Nehru Planetarium gave the little ones hands on experience of star gazing using his professional telescope.